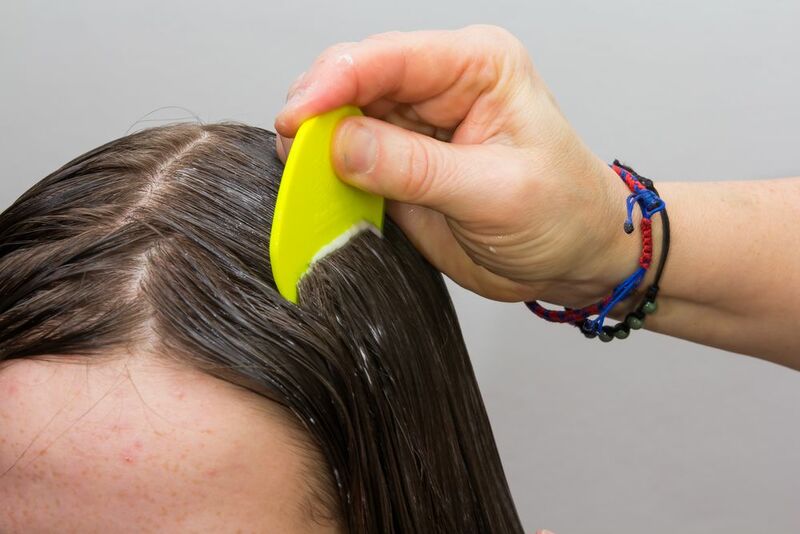 Old and new inventions claim short cuts to eliminating head lice. With rumors of “super lice” spreading across the nation as parasites continue to develop resistance to chemical treatment, many parents have turned to technology to get rid of these nasty creatures. The web is filled with tips on using hair dryers, curling irons and hair straighteners to kill lice. Heat machines are being marketed as effective lice eliminators. Using heat instead of poison certainly appeals to parents as a healthier approach. Who wants to massage poison into a child’s head and scalp? We work so hard to protect our kids from toxic substances. So why slather them with the stuff? With lice developing resistance to toxins, parents are eager for a different solution. Parents who have experienced (or read about) the failures of lice poisons know that shampoos and creams alone don’t eliminate lice. It’s understandable to be excited about an approach that sounds more modern and technologically advanced. But heat is not the answer. A study released in Pediatrics magazine showed that heat treatments do not kill all of the hatched and adult lice living on the scalp. Even the most effective heat product on the market only claims to kill 80% of hatched lice! There’s no magic machine to make lice go away. The tried and true method of shampooing, combing, and manually removing lice and nits is still the only proven way to rid yourself of these itchy parasites. 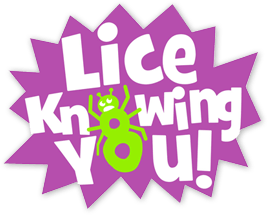 At Lice Knowing You, our certified lice removal experts remove ALL of the lice and their eggs in about 60 to 90 minutes. It’s not technology, it’s hard work. And we love doing it. Our solution is guaranteed. If you’d like to learn more, contact us.